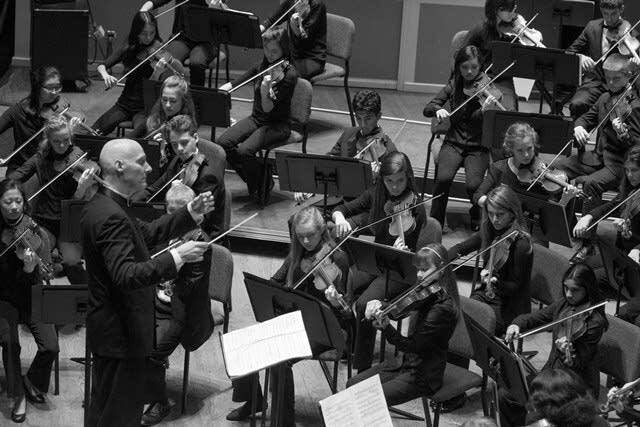 GTCYS is on its way to Argentina this summer, and the ensemble will take a new work with it: "Into the Wild." by Minnesota born composer Jacob Bancks, receives its premiere this weekend. Steve Staruch spoke with the composer and with GTCYS artistic director Mark Russell Smith about the tour and the rural and urban wilderness that inspired this new orchestral piece.